Christopher Sia is the creator of the Realistic Pencil Portrait Mastery Home Study Course. 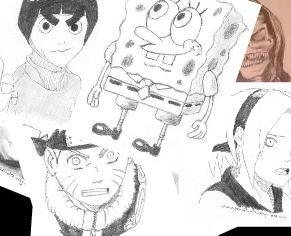 He is a teacher and he taught hundreds of students to draw pencil portraits from beginner to advanced level and has helped his students to achieve their dreams of becoming masters in pencil portrait drawing. Most of the other portrait drawing books and courses that could be found online have beautiful completed illustrations with lots of descriptions with the expectation of you being able to learn from such way. However, my thought is that providing a step-by-step tutorial is the best and most effective way of learning, rather than figuring out how to draw each part based on the reference completed picture. In my opinion, it doesn't matter at all if you're a beginner who has never done any portrait drawing before. This course is definitely the easiest way to start creating stunning pencil portraits. 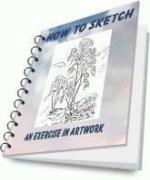 I haven't seen any portrait drawing book and course provided with such learning materials available at such a low price. 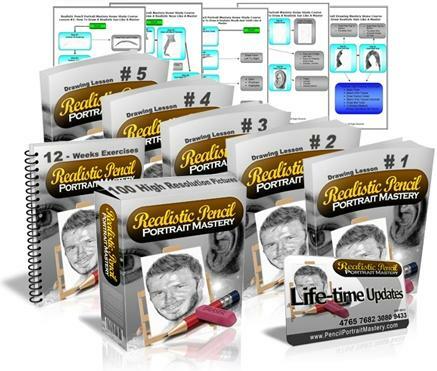 Return from Realistic Pencil Portrait Drawing Mastery Review to Pencil Portraits.